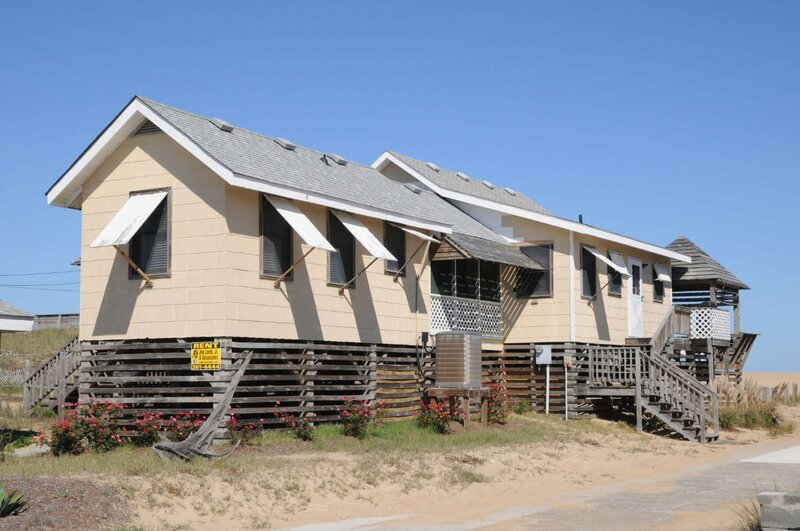 Located at milepost 9 this property ensures a great Outer Banks experience! The Homestead offers a 150 foot stretch of private beach that allows guests to find an uncrowded spot on the beach to relax. All Homestead properties provide beach cart, beach chairs, and an umbrella and other extras that make your stay unforgettable. The community’s location puts it in an area that is close to grocery stores as well as some of the best restaurants the Outer Banks has to offer.